Netflix’s Marvel microverse has grown a little bit smaller today, as it has emerged that Daredevil has been cancelled, one month after the release of its critically-acclaimed third season. This news comes after the previous announcements that both Iron Fist and Luke Cage were cancelled, which to many signalled the demise of Netflix’s corner of the MCU. 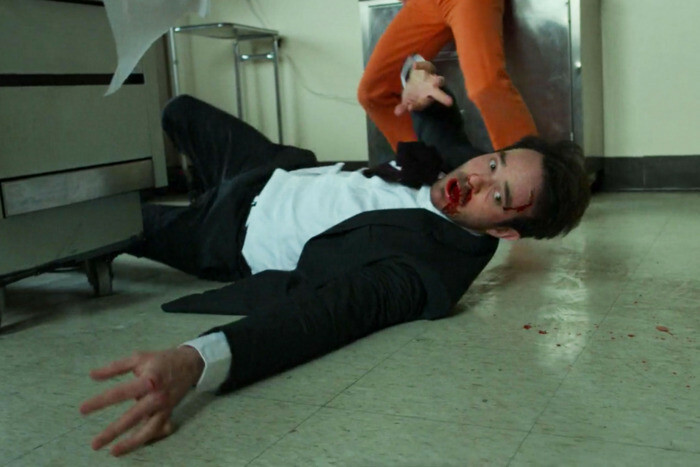 Daredevil, which starred Charlie Cox as the eponymous hero (and his alter ego Matt Murdock), Elden Henson as Foggy Nelson, and Deborah Ann Woll as Karen Page, began in 2015. The show’s first season, intended to introduce viewers into a more gritty, street-level brand of heroics, received enormous praise, with the majority of plaudits being awarded to the series’ archvillain Wilson Fisk (AKA The Kingpin), played magnificently by Vincent D’Onofrio. Season 2, launching in 2016, introduced the Punisher (played by Jon Bernthal) into the MCU, proving so popular that he too received a show, The Punisher, last year. The show also brought on Elodie Yung as Daredevil’s long-term lover, the mysterious assassin Elektra, and with her the first taste of mysterious ubervillain, the Hand. The Hand would later serve as the primary antagonist for all four of the ‘Defenders’ in the 2017 miniseries which combined the Netflix characters into a single narrative, a la Avengers. The third season, launching only last month, returned Kingpin to the front and center, as the show featured a loose adaptation of the revered Daredevil comic story, ‘Born Again’. The season also introduced iconic Daredevil villain Bullseye, played by Wilson Bethel. Showrunner Erik Oleson confirmed last week that he had pitched a fourth season of the superhero show to Netflix, but unfortunately the streaming service has decided to let the axe fall on their most successful property. The official word is that Disney may choose to reboot the hero on their streaming service, but there is nothing concrete to these claims as of yet. For now, this seems to be it for The Man Without Fear. All three seasons of Daredevil remain available to stream on Netflix now.